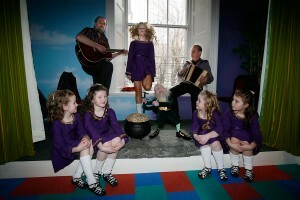 Temple Bar Tradfest brings with it plenty of ceol agus craic every January, and the museum is no different! 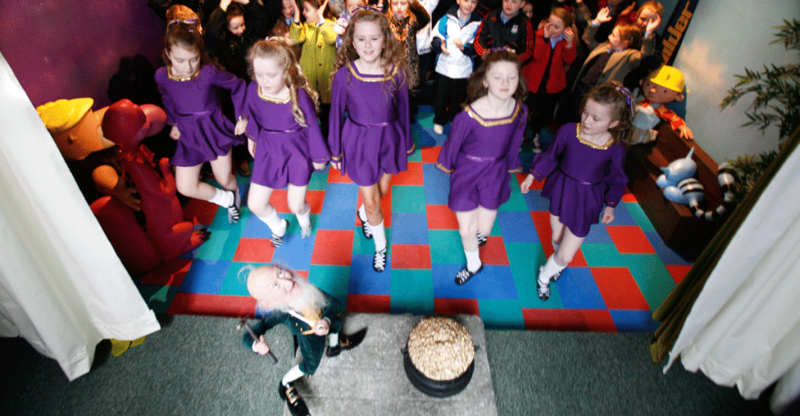 We’re celebrating in style with our annual funtastic Children’s Céilí. We’ll be celebrating Temple Bar Tradfest 2018 at the museum with a traditional Céilí in the Great Writers room. Come join us for a few jigs and reels! The Céilí is a traditional Irish dance for groups to have a lot of fun. A céilí dance traditionally was a chance for everyone to get together for some socialising with some music and dancing, with the origin of the word céilí meaning companion. In the spirit of Irish Tradition, on the 26th and 27th of January, we will be hosting a special céilí in our writer’s roon for all of the children, featuring plenty of Irish tunes and guaranteed to be good craic! Our Irish dancing enthusiasts will also be on hand, for anyone who’s a bit rusty on their one, two, threes, so be sure not to miss out on all the fun!